We're delighted to have Julian Sawyer, COO at Starling Bank joining us to share his views on 'Payments as a Utility': changing the dynamic. Julian, a co-founder at Starling Bank, heads up the B2B business - Starling Banking Services. The bank's Payment Services and Banking-as-a-Service offerings unite Starling's banking licence, technology and industry-leading APIs with their payments expertise and infrastructure, to serve corporates, governments, e-money licence holders and financial institutions. 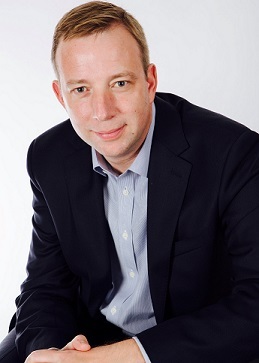 Julian joined Starling as COO before moving to run the B2B business. Prior to Starling he worked as a management consultant at Anderson Consulting (now Accenture) and EY, specialising in large-scale transformation in the cards and payments industry. He ran his own financial services consultancy, Bluerock, for 13 years before selling it.